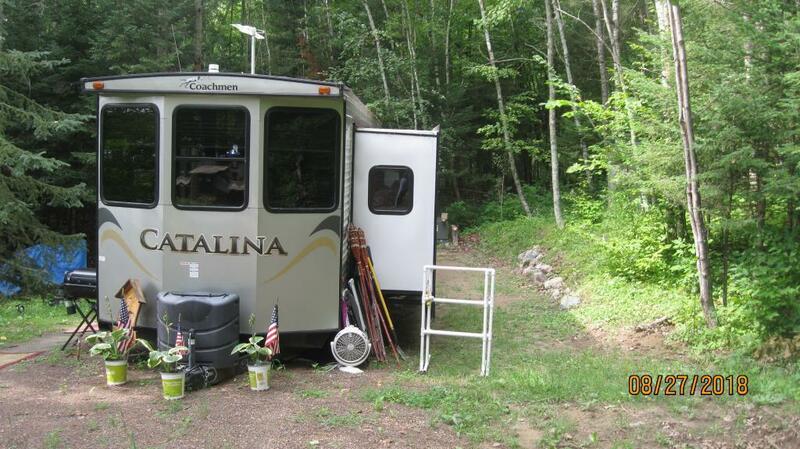 2 irregular Lots, check out the mapping. 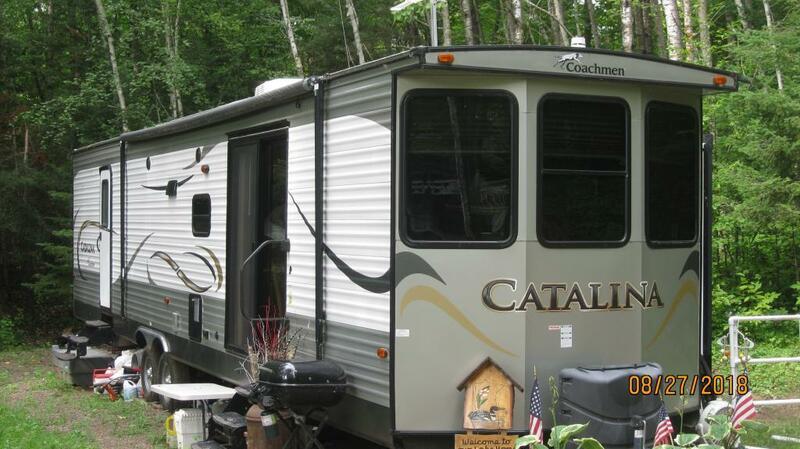 It is 2 narrow lots with a 40 Foot 2014 Catalina Coachman Park Model with slide outs. All furniture stays with. There is a 300 Gallon Holding Tank under it for added space for septic. And a shallow sandpoint well. All set up for seasonal use. 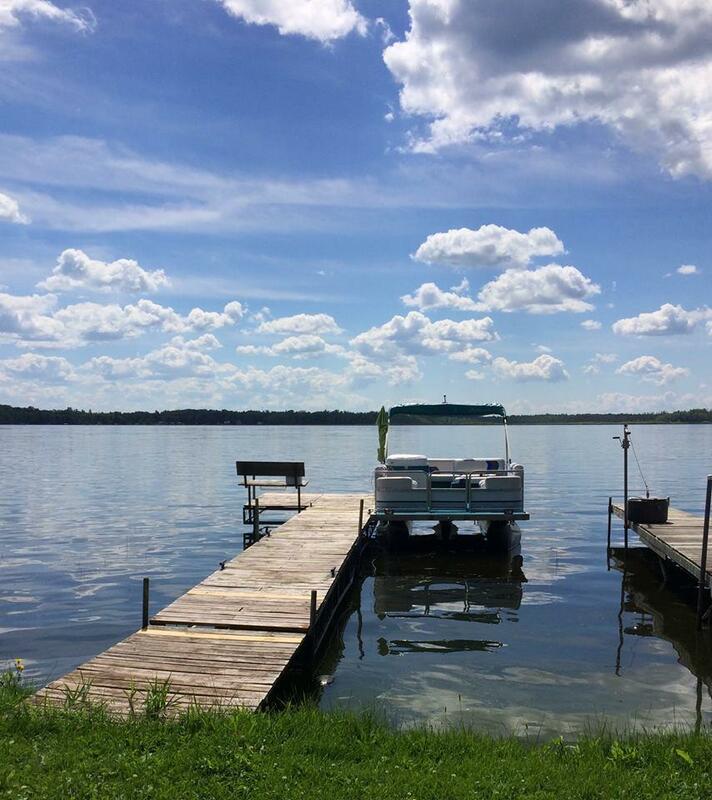 Has a dock across the road on Waukenabo lake. 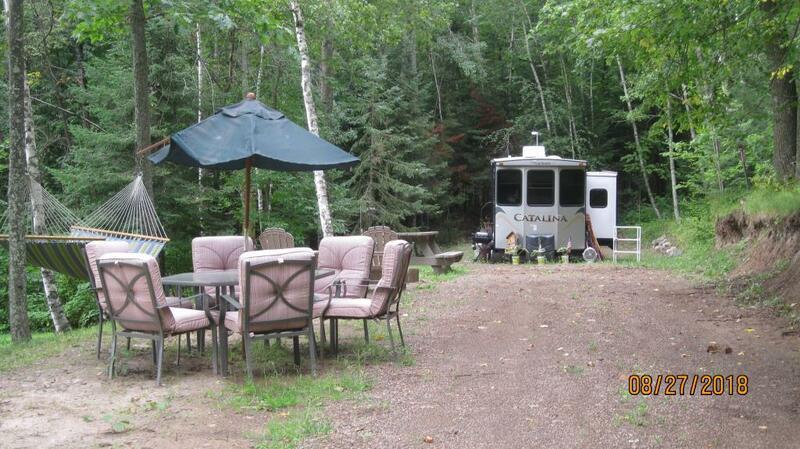 Has Dock on Great Fishing Lake for All water sports.Very Near Other Area Lakes & Grand National Golf Course.